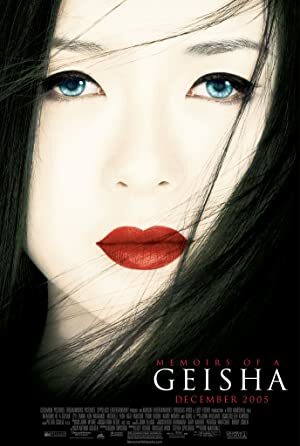 Memoirs of a Geisha (2005) – What's New on Netflix Canada Today! In the 1920s, 9-year-old Chiyo gets sold to a geisha house. There, she is forced into servitude, receiving nothing in return until the house’s ruling hierarchy determines if she is of high enough quality to service the clientele — men who visit and pay for conversation, dance and song. After rigorous years of training, Chiyo becomes Sayuri, a geisha of incredible beauty and influence. Life is good for Sayuri, but World War II is about to disrupt the peace.